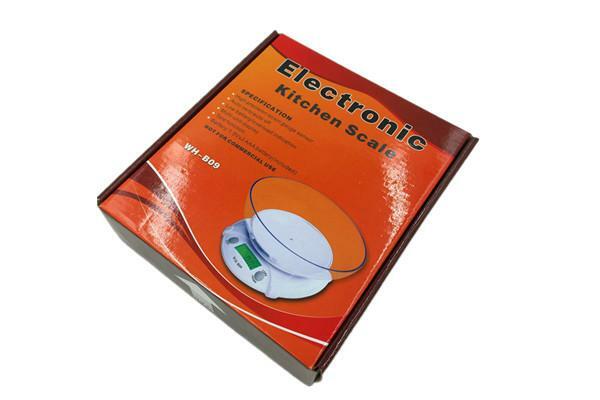 This high precision kitchen scale have 7 kg or 3 kg version, you could choose which one you like. This kitchen scale can come with bowl or not. 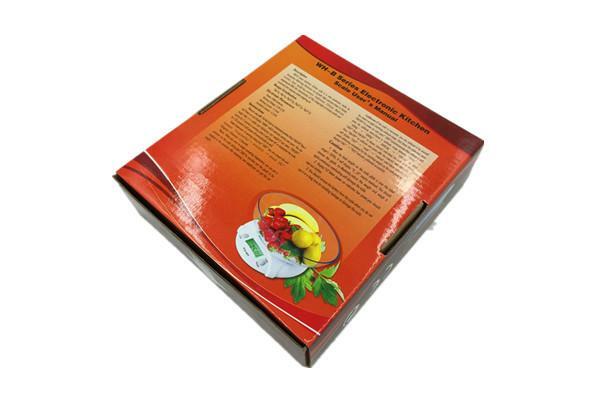 Each one with colorful box packing. 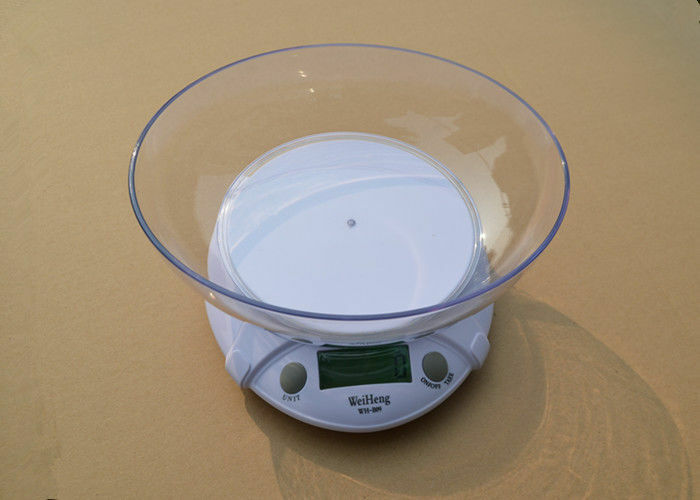 The scale material is ABS house + high precision sensor, is high quality and accuracy. 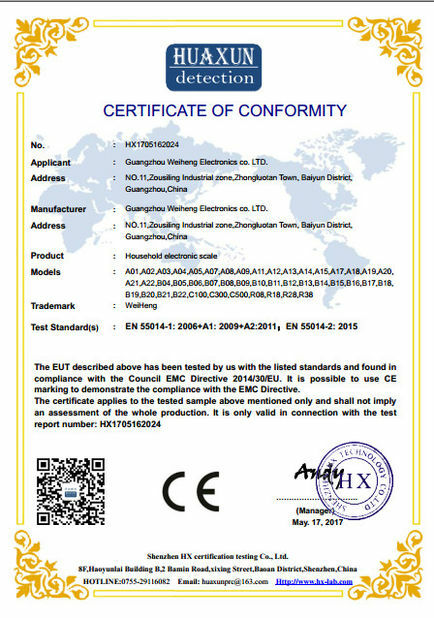 LCD display ,big green back-lit display, which can read the value easily. Tare function, you could weight some foods in the bowl. Three capacity for choice. 7 kg, 1g / 3 kg, 0.5g,pls show us which one you like. 8 . Tea shop use. 9 . 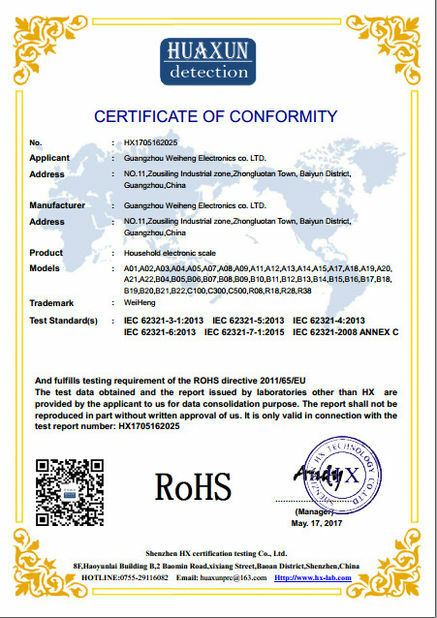 Production line use, which can weight some componet.